Hosting solutions can come in a variety of different forms, and it can be confusing to find the best deal or even know what is right for your business. 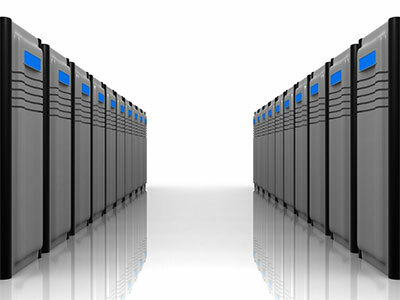 You can choose between hosting your website on a shared server (where the server’s resources are used in a first come first serve manner), a cloud VPS or virtual private server (where the servers resources can be adjusted and are dedicated solely to you), or a dedicated server (an entire server dedicated to your use). Whatever your needs are, it is critical to find hosting for your website so it is accessible and all the hard work to develop it doesn’t go to waste! Managed website hosting is for those customers who prefer to have a skilled professional maintain and monitor their website, domains and email accounts. 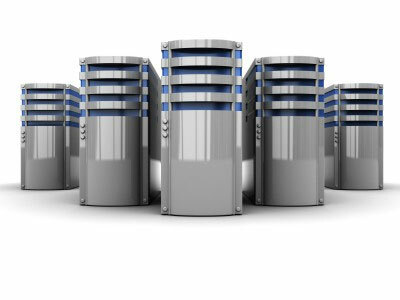 Our Managed Web Hosting packages are particularly popular with small businesses and individuals who are unfamiliar with the technical aspects of server and domain management. Aqueous handles the daily operations of servers including all security, maintenance and software. Our experienced & dedicated system administrators manage the regular software patches and monitor the server traffic, identifying potential security threats as early as possible. If you would prefer to let a professional look after your website for little more per month than an unmanaged service, contact Aqueous today.